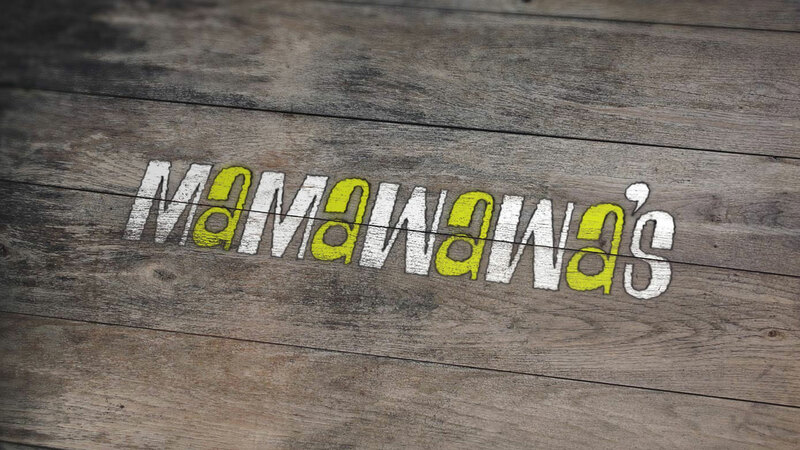 Liqui worked seamlessly with our branding agency Crate47 to create a carefully branded environment for Mamawawa’s informal beachfront restaurant design. 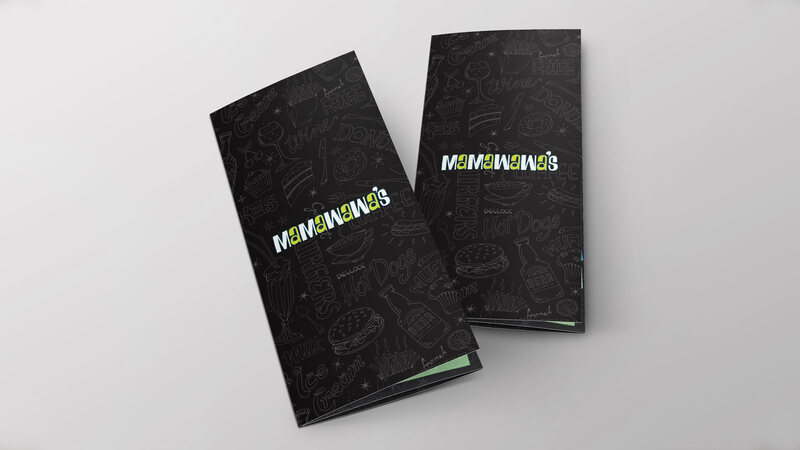 Conceived as a franchise model, this considered designer restaurant needed a strong but friendly brand identity that fitted with a modern take on a retro diner. 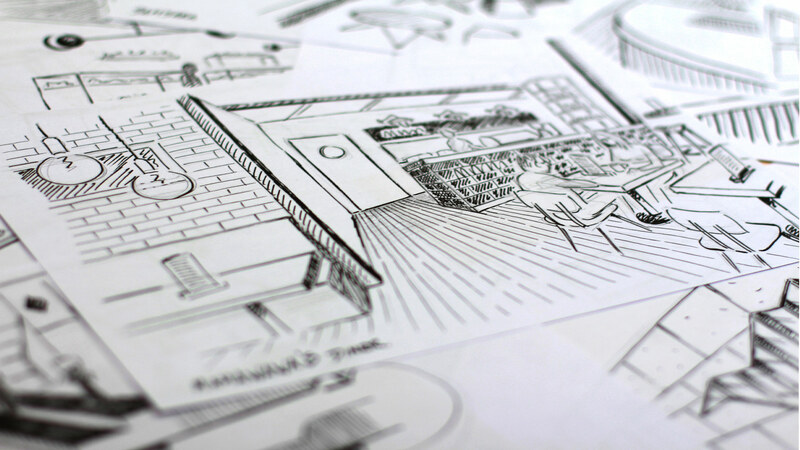 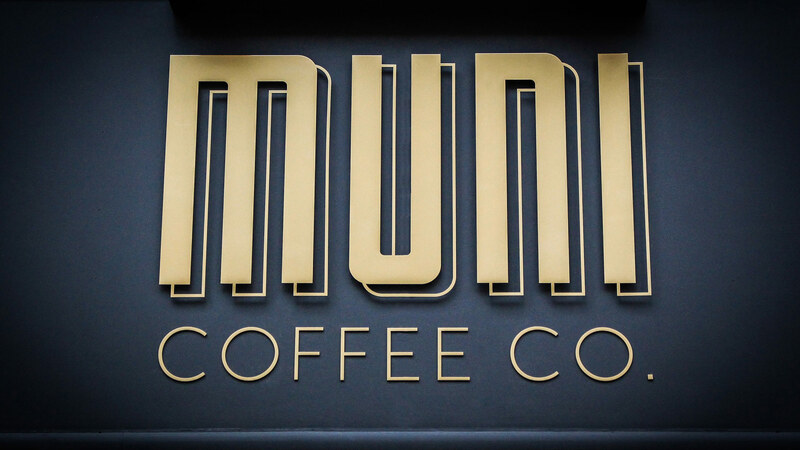 Crate47 created a bold hand-drawn cafe logo that would be instantly recognizable. 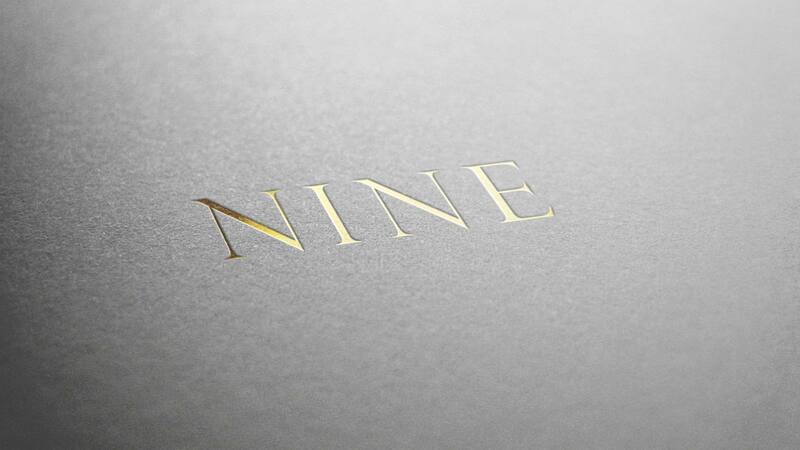 The logo design used a unique typeface in upper and lower case lettering that was originated especially for the brand. 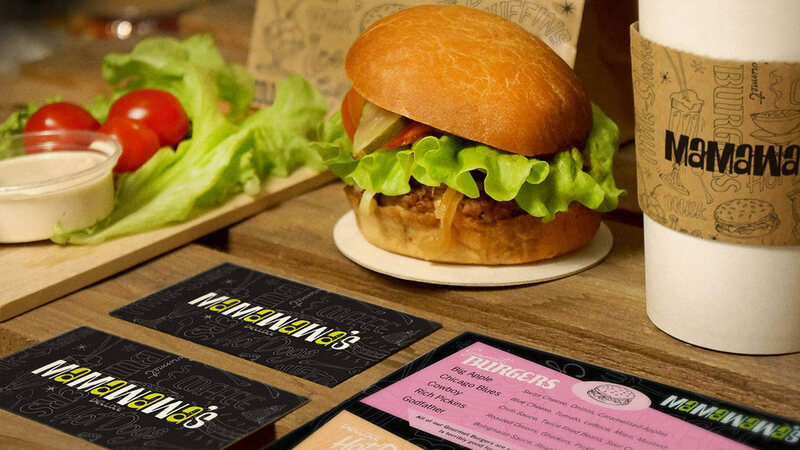 The branding was further developed with the addition of vintage style hand lettering with food and drink illustrations that were combined to form a pattern. 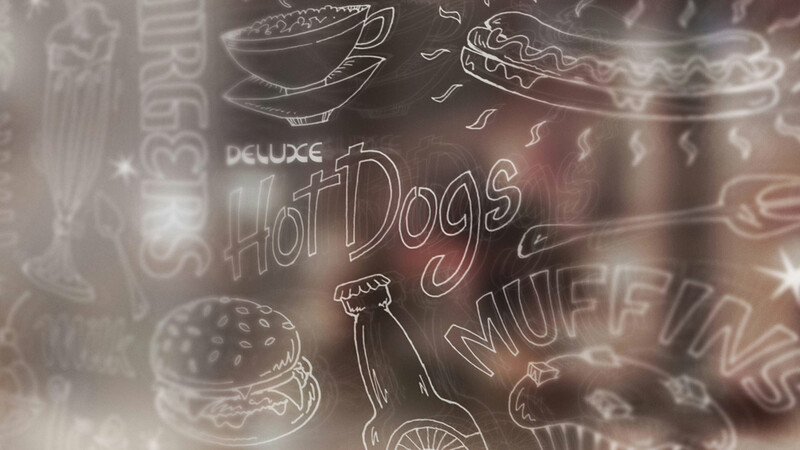 This was used as a background on printed items such as menus, cup holders and loyalty cards as well as on wall coverings in the restaurant itself. 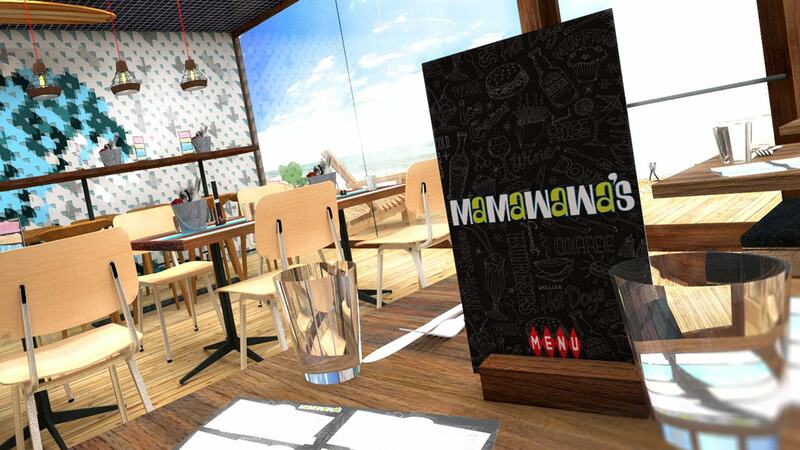 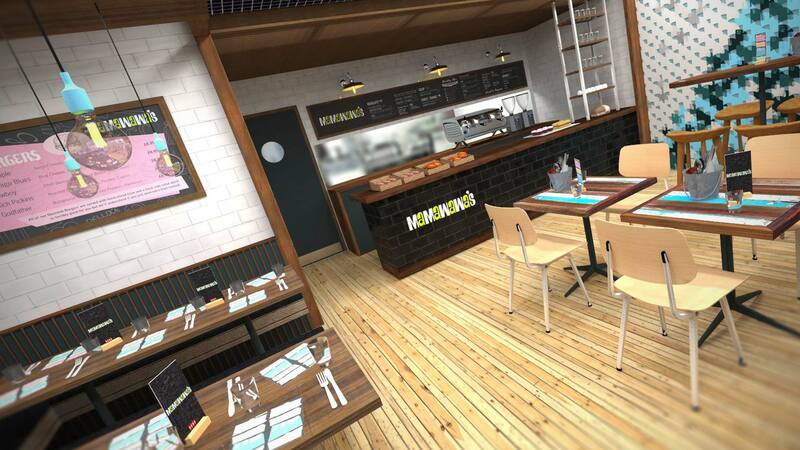 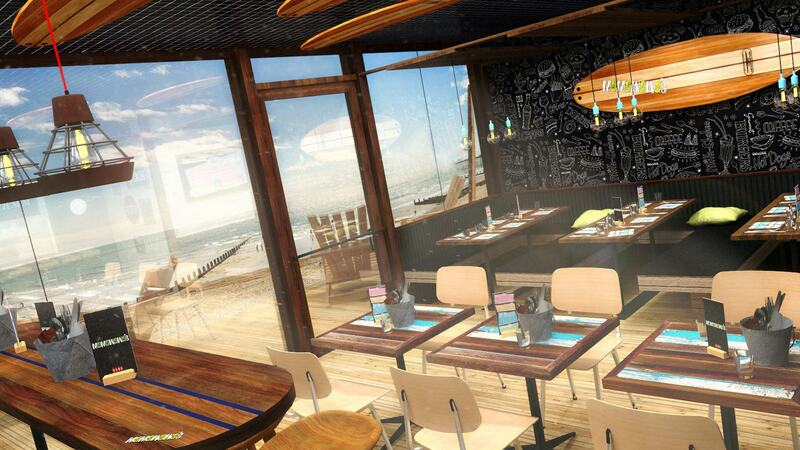 Crate47 carried the retro theme through into the menu designs referencing 50’s style graphics to complete the look. 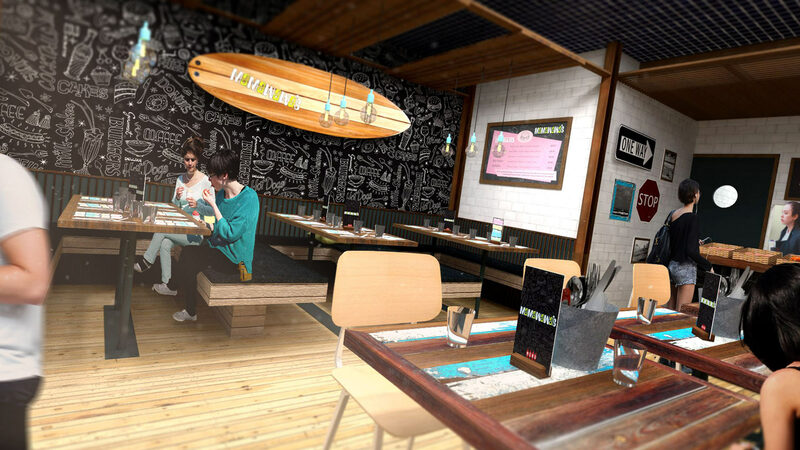 Liqui’s restaurant design makes full use of reclaimed materials producing a warm, relaxed environment that perfectly compliments Crate47’s strong but friendly brand identity.